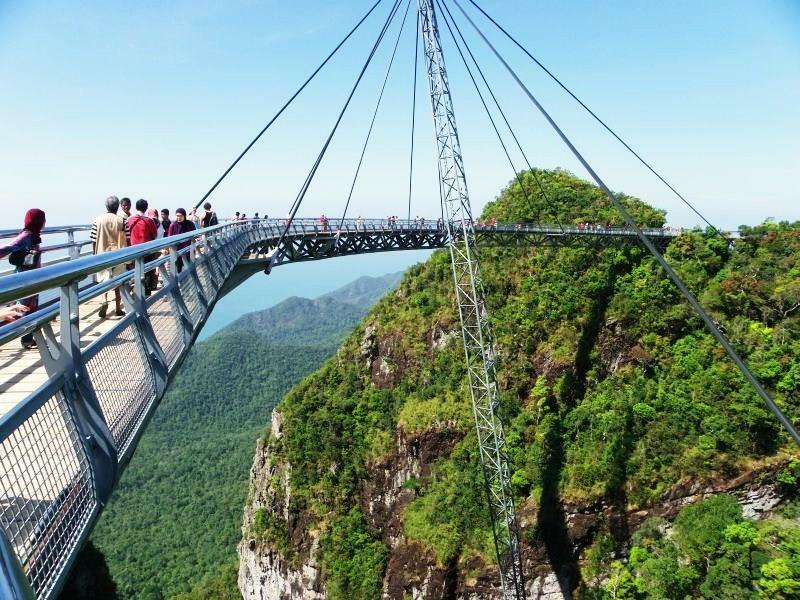 Do you have a fear of heights? 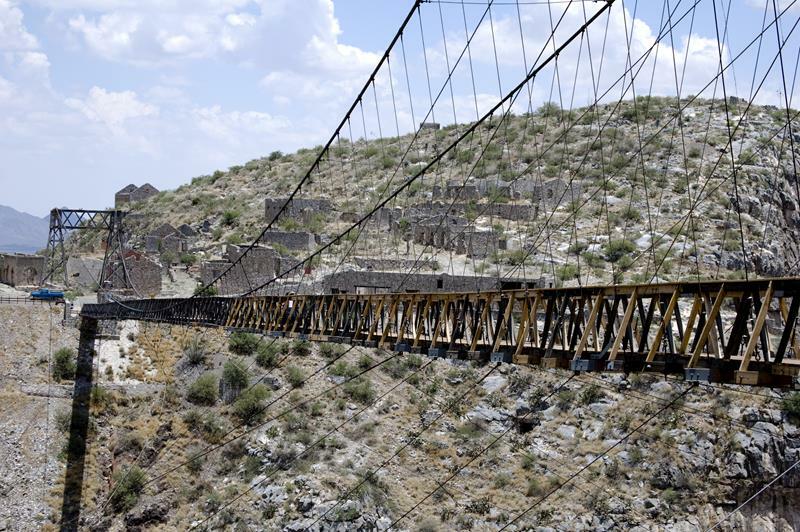 Does the idea of traversing a rickety old bridge high up on the mountains make you sweat? If so, then be prepared for what you’re about to see below. 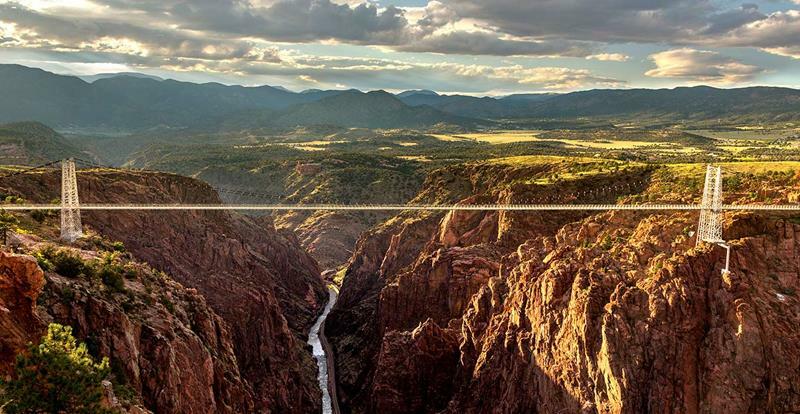 In the 10 pictures that follow, you’re going to get an up-close and person look at some of the scariest bridges in the entire world. 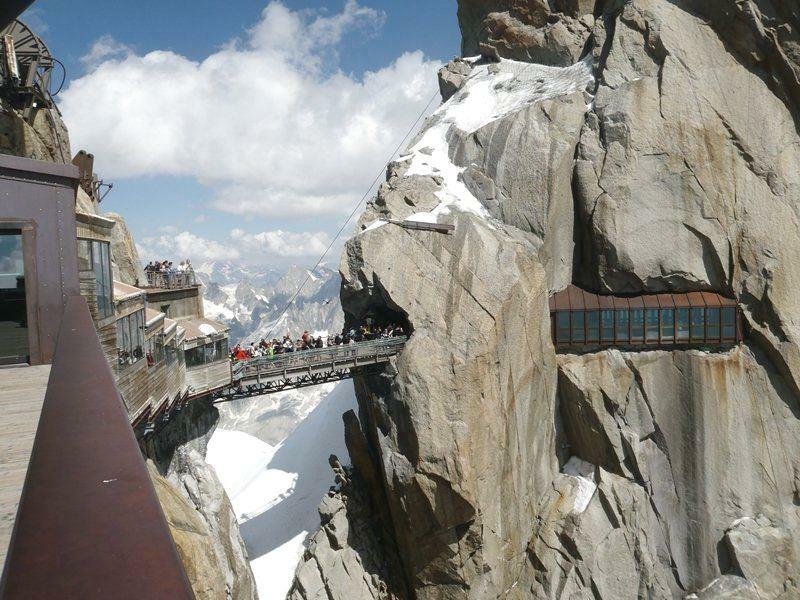 From one with a glass bottom to others that seem like they’re just barely structurally sound, these bridges are downright frightening! 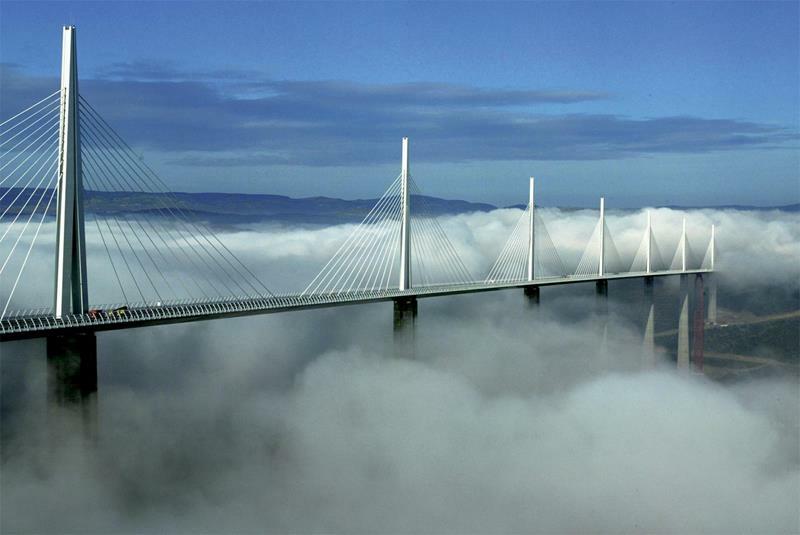 So, prepare for bouts of vertigo, and let’s take a look! 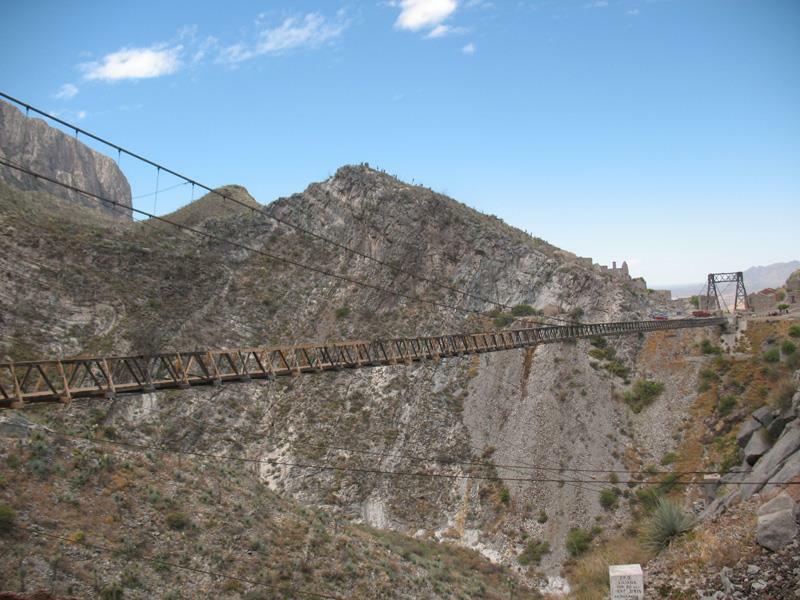 Cantilevered out over a mountainside, this pedestrian bridge was actually closed to foot traffic beginning in 2014. 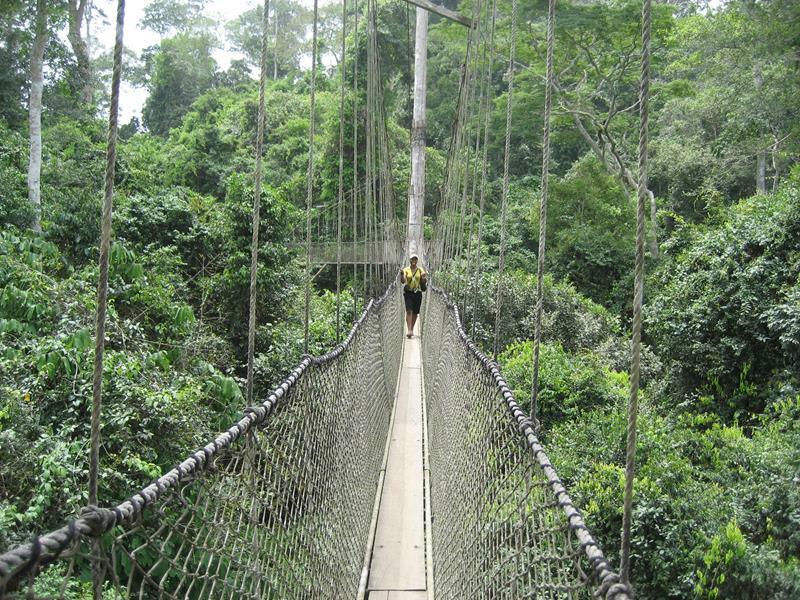 This thin bridge swings from treetop to treetop, giving those brave enough to traverse it the chance to see some wild creatures. 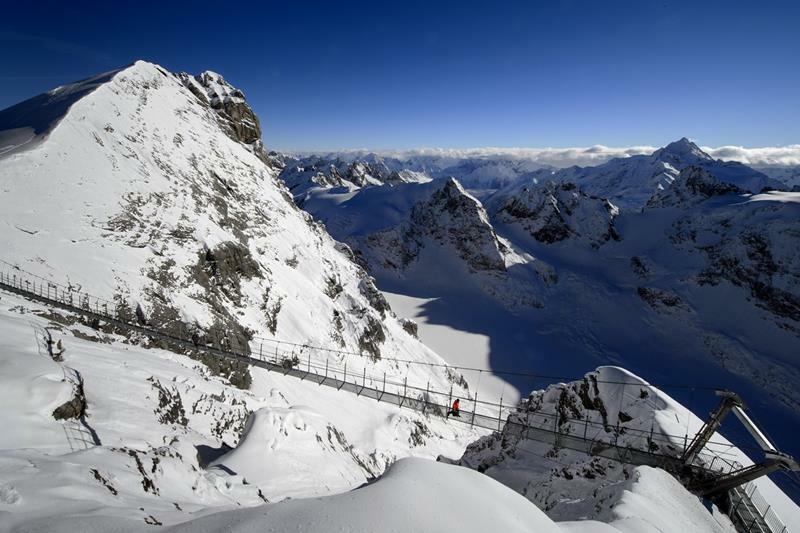 All the way up in the Alps, this bridge may be short compared to others on this list, but it more than makes up for it through its ability to induce bouts of vertigo. 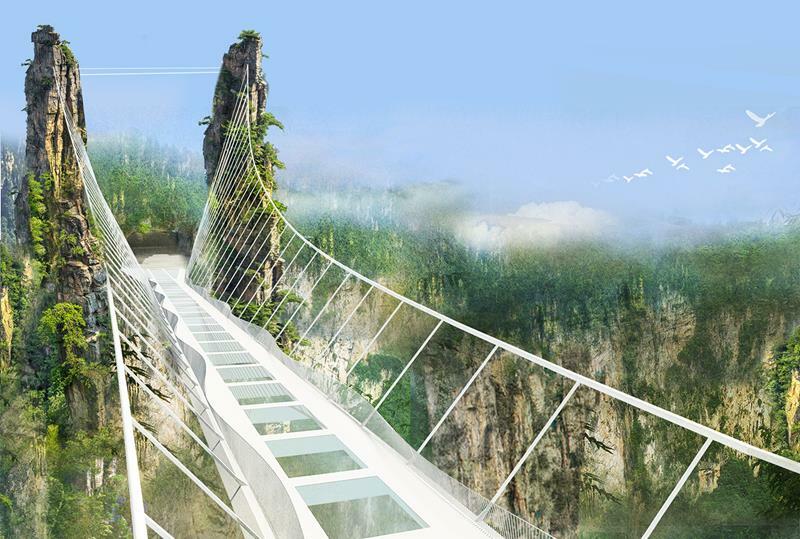 Though structurally sound, you’ll find it hard not feel weak in the knees when you look 1,400 feet below through the bridge’s glass bottom. 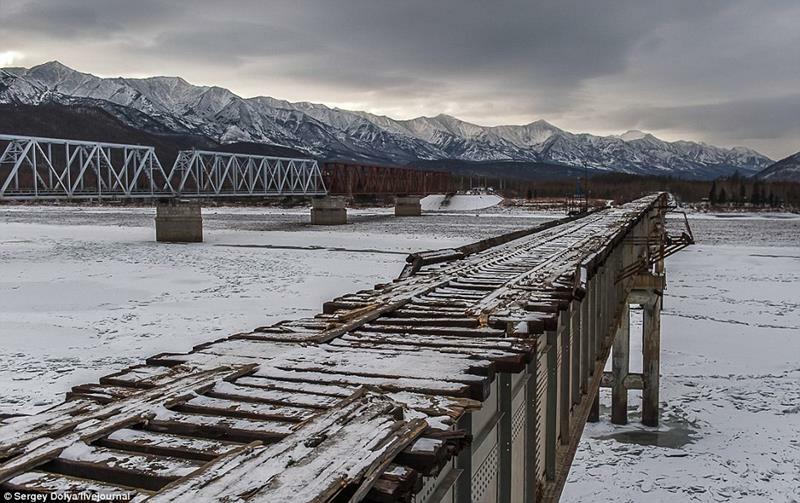 Just take a look at this bridge, which crosses Borit Lake, and you’ll understand why it’s frequently dubbed the most dangerous bridge in the world.